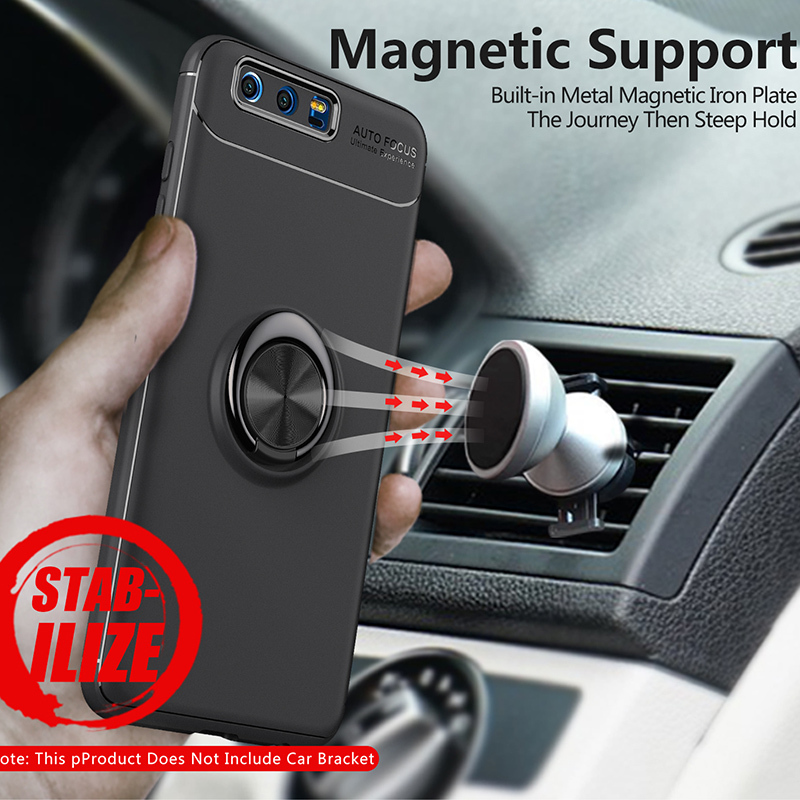 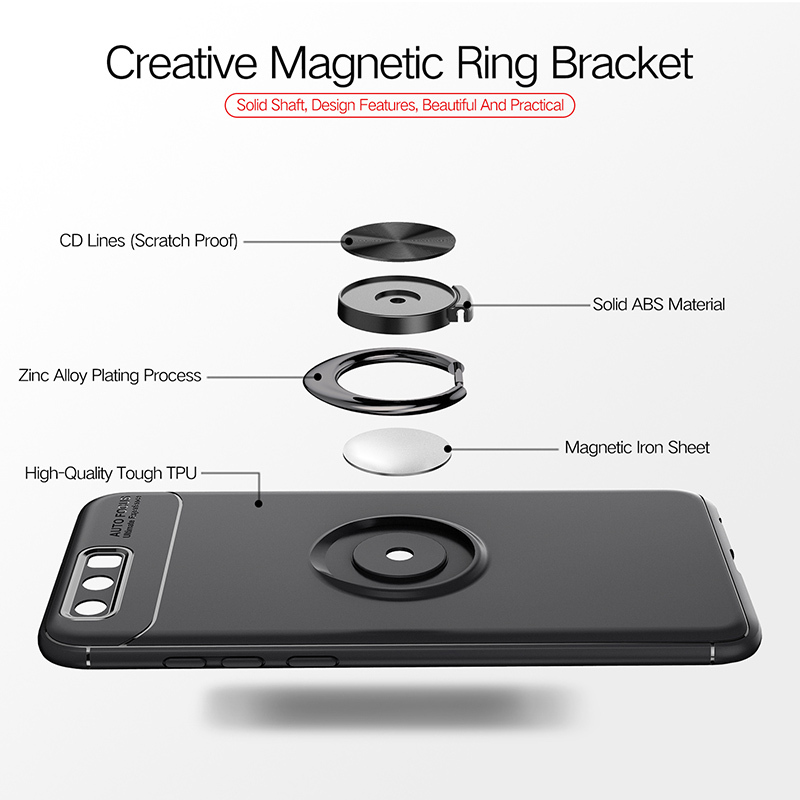 A magnetic air vent phone holder allows you to place your phone near you so that when a call comes in, you can hear the speaker. 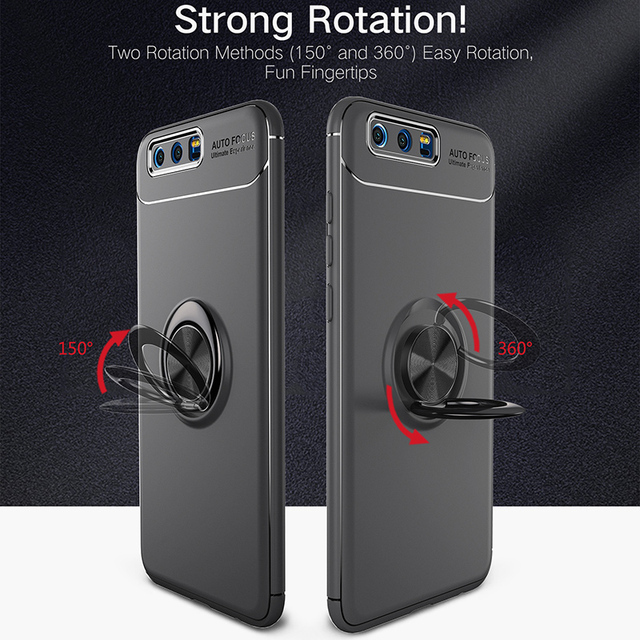 Without a holder, you are probably balancing your phone between your shoulder and ear, making listening to an almost impossible feat. The chances of the phone falling are also high. By mounting your phone on the magnetic car mount holder, your hands are free to maneuver the steering. 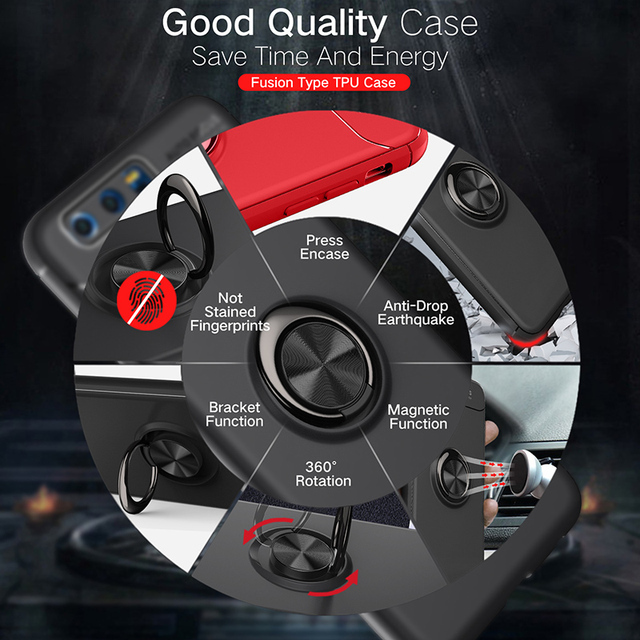 Check out this phone cover too! 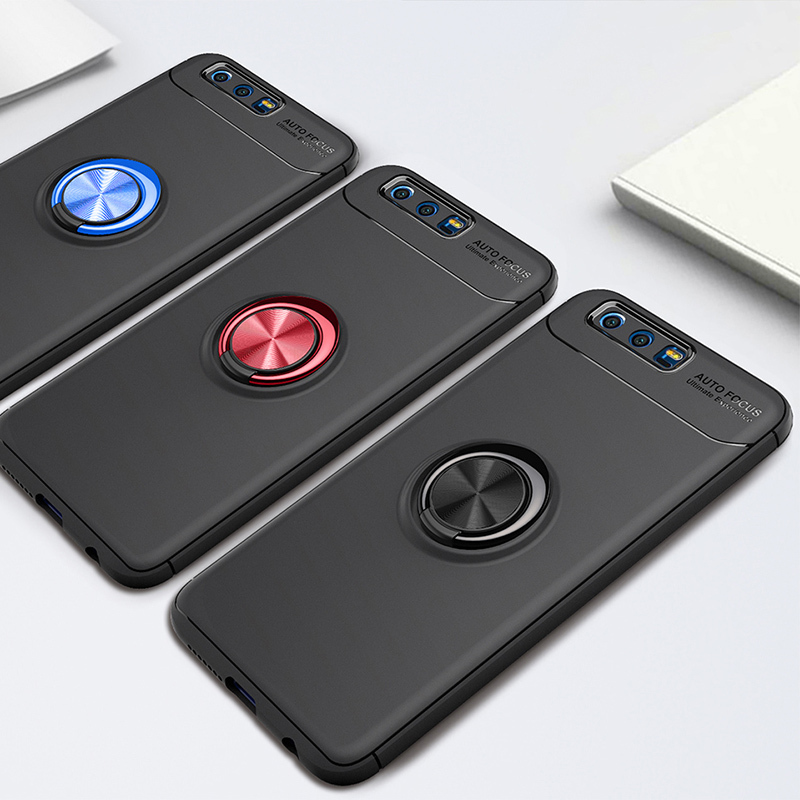 Do you need to see more phone grips? If you are still looking for a better phone case, check out our phone covers collection.